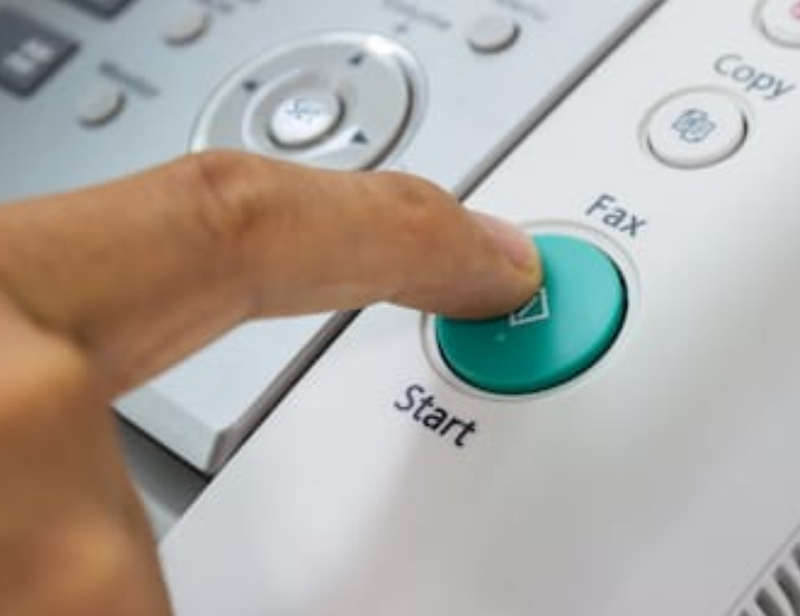 You might think that using fax for marketing these days would be a silly idea (after all they are slow, need paper, and make weird noises) but the fax machine isn’t dead yet. In fact, fax machines still have a place in modern industry. They are still heavily used in areas of law enforcement, health care and anywhere people are suspicious of digital signatures. Doctors use fax machines to get their lab results, x-ray results as well as to transfer patient medical records between clinics (e.g. when a patient moves). Various communications between practitioners are also sent by fax (e.g. a consult note from a specialist back to a family doctor). Then there are insurance forms and pharmacy orders which need to be kept highly secure for privacy concerns. Another aspect is a multitude of incompatible electronic medical record (EMR) platforms doctors are faced with. So for a lot of medical practices, it is just easier to fax medical records than to send them electronically. What this means is that most clinics, hospitals and doctors offices still have fax machines that are used daily. 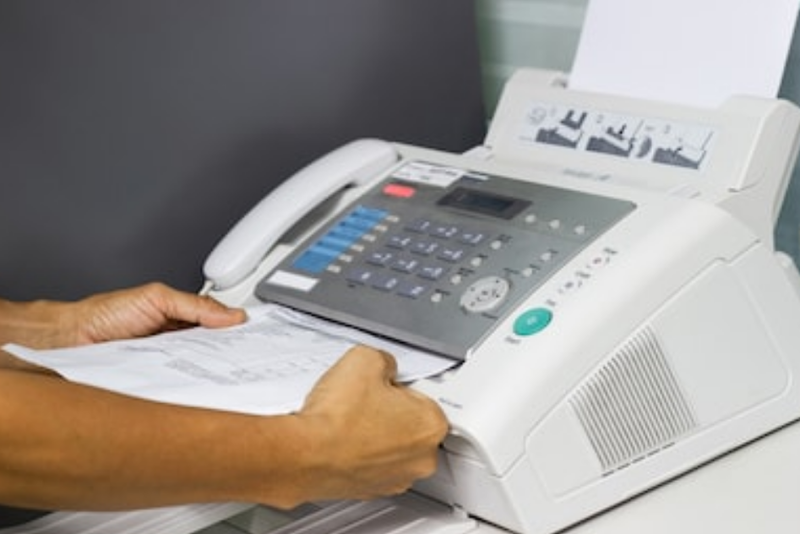 For example, as of Dec 2018, we are showing 40,979 unique fax numbers for practitioners in California. Marketing via fax is therefore a viable option if you’re targeting health care professionals. US Doctor Database will soon be rolling out another end-to-end marketing solution for our clients. Just like with our direct mail complete end-to-end marketing service we will provide you with a one-click service where you can purchase a database and have us do the faxing for you. No need for creating fax service accounts or learning how to use their API.